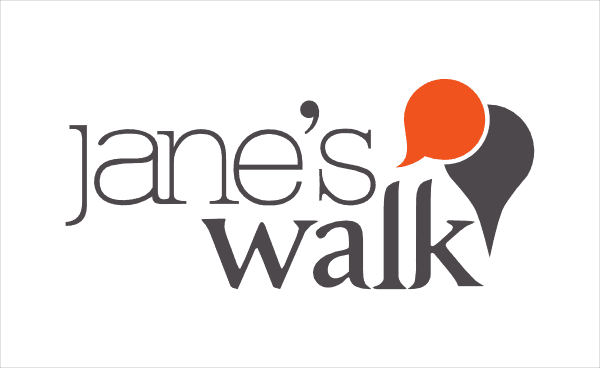 In Raleigh’s inaugural Jane’s Walk weekend, there are four walks to choose from in the Downtown Raleigh area led by different volunteers and focusing on different aspects of the city. 200 Years of History and Architecture in 400 Feet, with Walk Leaders Frank Harmon and Catherine Bishir, will focus on the Capitol, Union Square, and Christ Church. This walk begins at the east front of the Capitol at 11:00 on May 3. DTR History of Commerce Walk, with Walk Leader Lauren Pritchett, will focus on Downtown Raleigh’s commercial history and archicture. This walks begins at the City of Raleigh Museum at 12:00 on May 3. Looking Back and Look Forward, with Walk Leader Mitchell Silver, will focus on areas of transformation during Mr. Silver’s tenure as Raleigh’s planning director. This walk begins at Nash Square at 1:30 on May 3. Opportunity Dorothea Dix, with Walk Leader Matt Tomasulo, will tour the entire Dorothea Dix campus. This walk begins in Boylan Heights, 706 Mountford Avenue, BLDG Co, at 2:00 on May 4. Come join in one or more of these walks to learn more about our community and share your knowledge with fellow Triangle residents on what’s forecast to be a beautiful weekend . To learn more about Jane Jacobs and the Jane’s Walk global movement, visit www.janeswalk.org.